The new FDI norms for e-commerce that kicked in on Friday have thrown a spanner into the plans of the e-tail giants in the country. According to a new report by Morgan Stanley, it might prompt Walmart to divest its stake in Flipkart if the retail giant can’t find a long-term path to profitability. The note dated February 4 said that “an exit is likely, not completely out of the question, with the Indian ecommerce market becoming more complicated”, reported The Economic Times. “There is a precedent for an exit as Amazon retreated from China in late 2017 after seeing that the model no longer worked for them,” the report titled ‘Assessing Flipkart Risk to Walmart EPS’ added. The new rules bar online marketplaces that have foreign investments from offering products of sellers in which they hold a stake and ban exclusive marketing arrangements. Another clause states that the inventory of a vendor will be seen as controlled by a marketplace, if over 25% of the vendor’s purchases are from the marketplace entity, including the latter’s wholesale unit. According to the brokerage, given the above, Flipkart may need to remove approximately 25% of its products from its site. Moreover, smartphones and electronics – which have historically driven Flipkart’s gross sales – would feel the greatest immediate impact because of the necessary changes to supply chains and existing exclusivity deals. 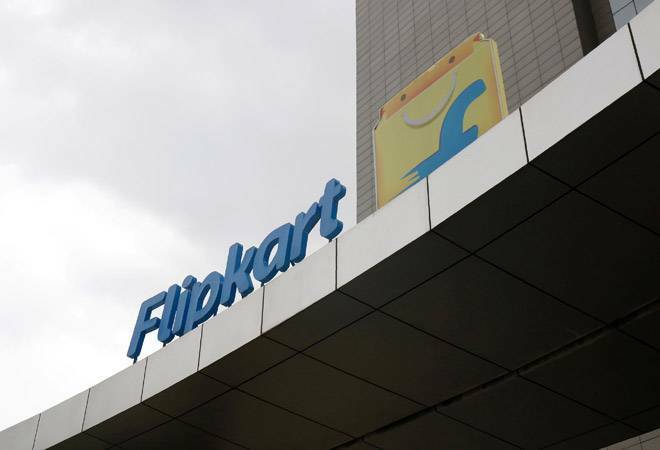 “We estimate that Flipkart derives 50% of its revenue from this category, meaning Flipkart could face meaningful disruption and top-line pressure in the near term,” the report added. The other biggie in the ecommerce space, Amazon, has also been negatively impacted by the new norms. It reportedly posted a drop of around 25-35% in sales after two of its top sellers – Cloudtail and Appario Retail, both joint ventures formed by the Jeff Bezos behemoth – removed products sold by them. In fact, according to a draft analysis from global consultants PwC seen by Reuters, online sales in India could drop by $46 billion by 2022 courtesy the new regulations. Moreover, by March 2022, the new policy could lead to the creation of 1.1 million fewer jobs than may have been previously expected and lead to a reduction in taxes collected of $6 billion.